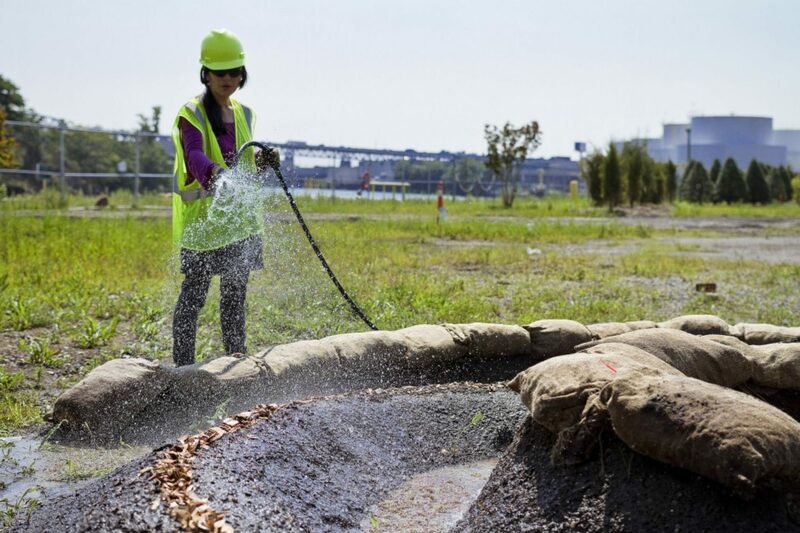 Jan Mun collaborated with Howard Mielke and his Lead Lab to revision and activate best practices for lead testing and soil remediation through a site-specific installation. 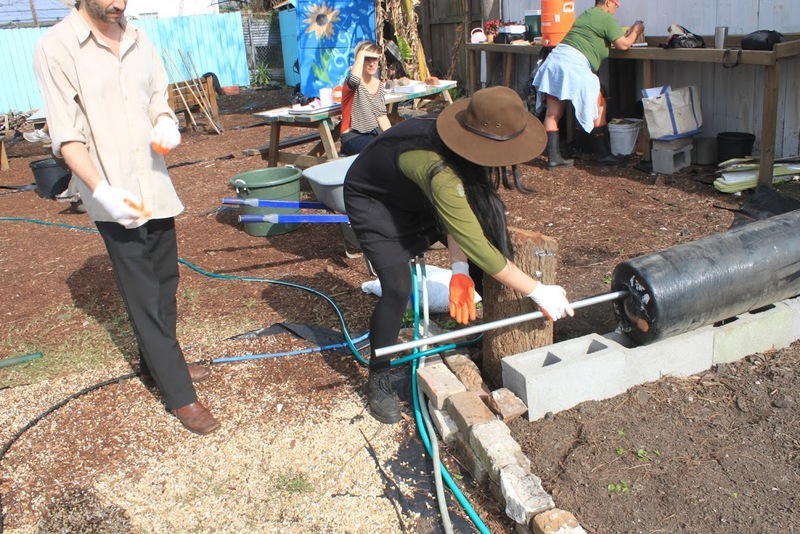 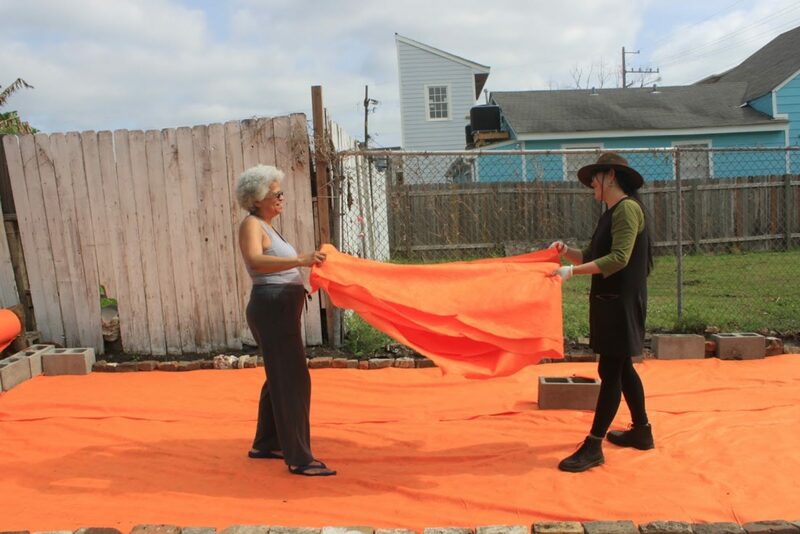 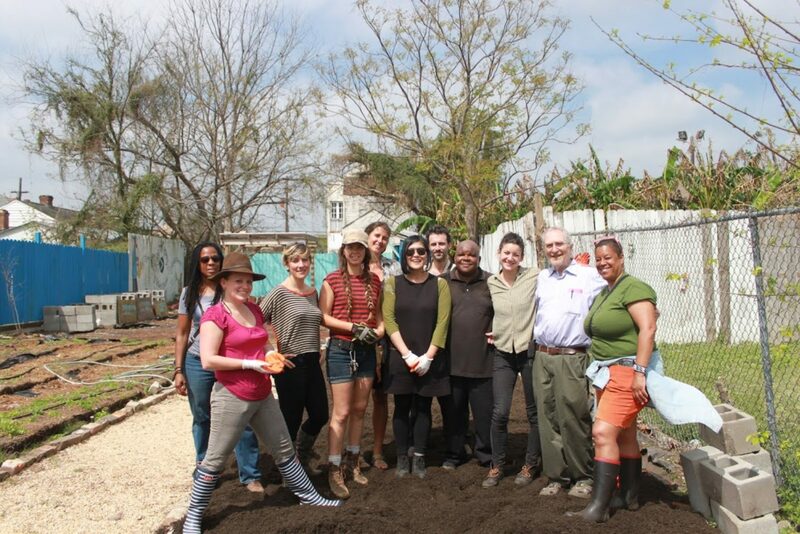 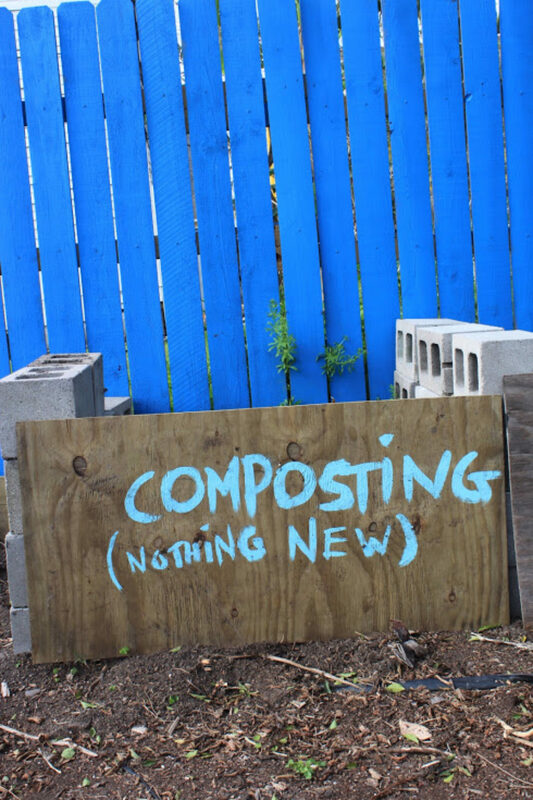 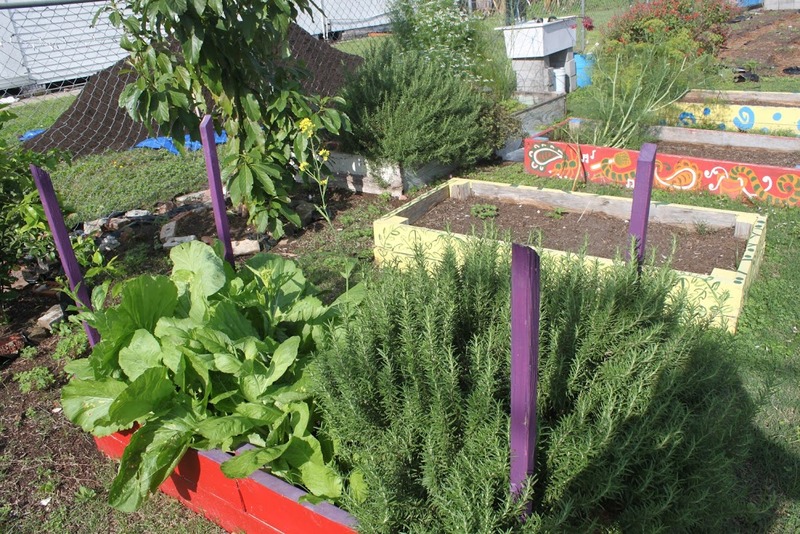 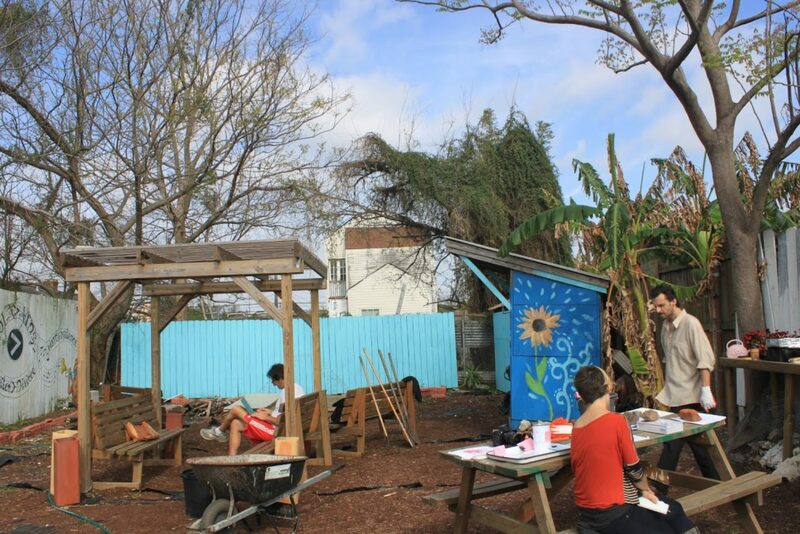 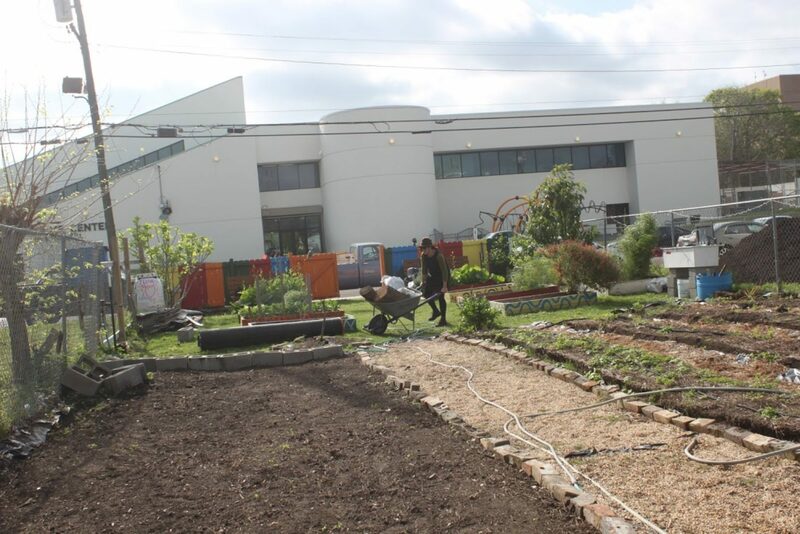 Neighborhood leaders helped identify a community garden in the Treme with a high lead content that Jan remediated with the assistance of community members. 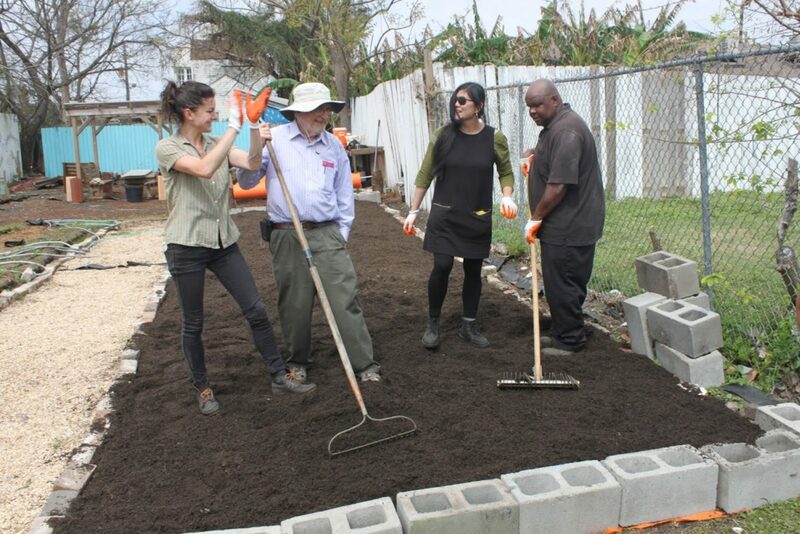 Jan used her stipend to underwrite clean soil and provide free cap and cover landscape fabric to residents whose soil tested high for lead toxicity if they would come out to help in a day of service at the community garden. 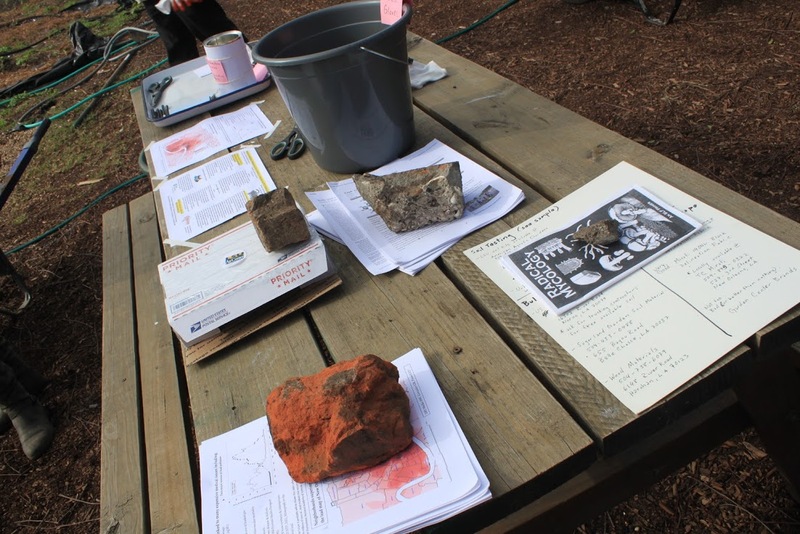 Howard and Jan plan to continue their work together with projects in New York, Minnesota, and Washington. Jan Mun is a media artist that creates social sculptures working with digital and living media. The landscape has become her framework to unfold stories about others and herself by using a combination of artistic and scientific processes that manifest in the form of interactive installations, photography, performance, and bio-art. Jan creates interfaces to elicit participation as a reflection and critique of our political and social systems.